It's trade show season! Bring on the booths, the freebies, the clinics, the motivational speakers, and especially the chance to focus on nothing but the game. I've been to my fair share of trade shows and let me tell you: trade shows offer far more than just handfuls of free double bubble gum. 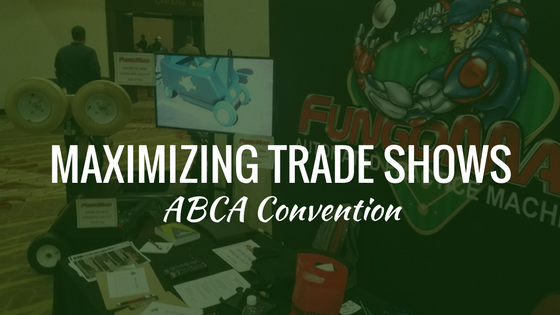 Trade shows offer the rare opportunity and forum to share ideas, try out new techniques, and network with successful coaches. 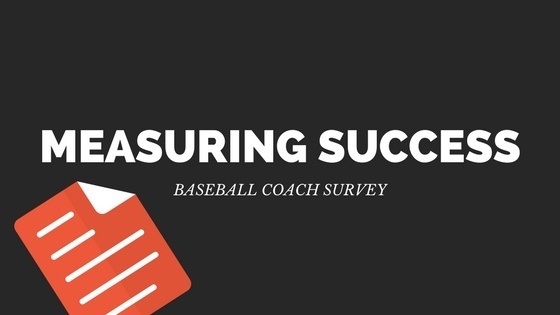 If trade shows are the buffets of baseball, the coach who picks up the most new skills and eagerly networks with the most winning coaches, gets the most out of his baseball buffet meal ticket. Check out some of the ways we think you can get the most out of your trade show experience. 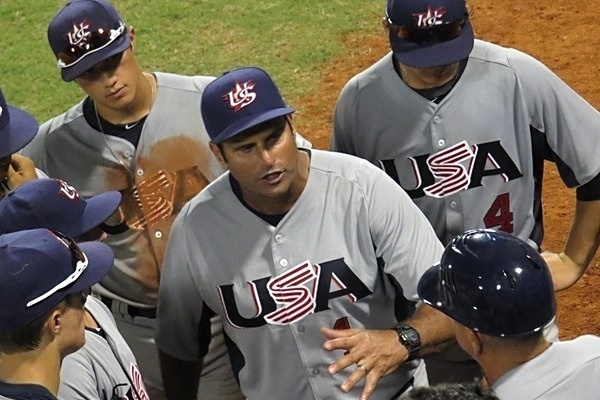 When folks meet Coach Armando Sedeño, oftentimes they are stunned by the sheer passion and energy of the 500+ winning coach -- dare I say, they have encountered the very secret to his winning career. 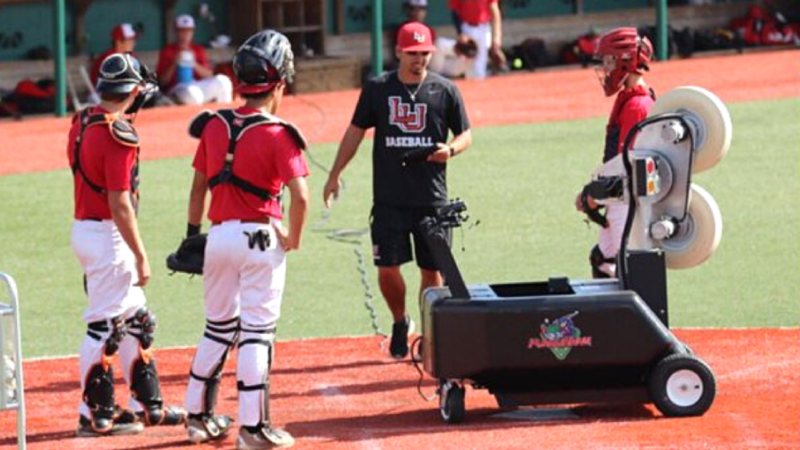 Today we're interviewing Houston's Langham Creek High School Baseball Coach, Armando Sedeño. He has amassed over 500 wins, and this year his team made MaxPreps Xcellent 50 National Baseball Rankings Presented By The Army National Guard in the top 25. He's divulging team practice thoughts and strategy for player development. Check it out! 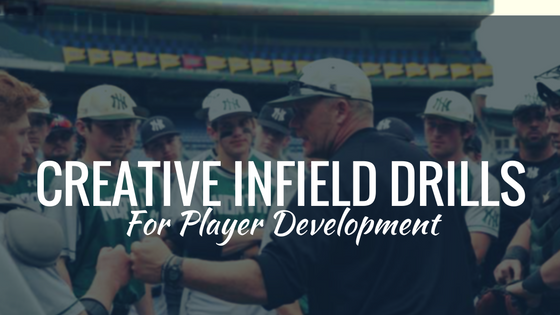 Are you looking for new and effective ways to improve the mechanics, range, and consistency of your infielders and catchers? 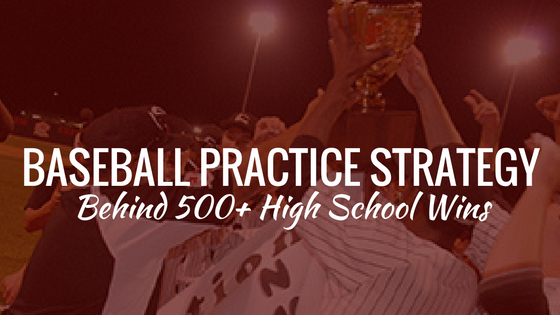 I've put together a short, but very effective video drill series that will do just that. 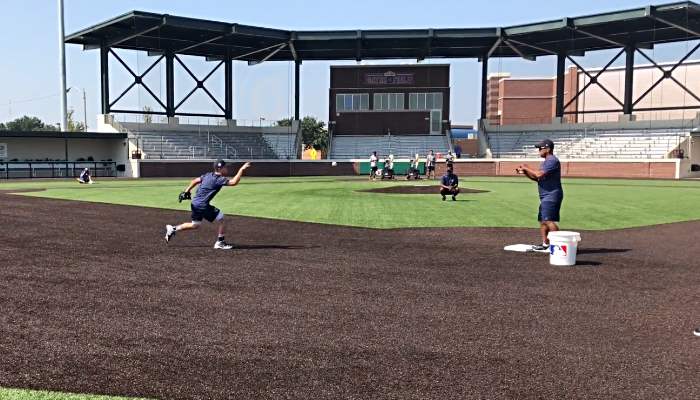 These exact drills have made a huge difference for my players, and if you implement them, I'm certain you will see a dramatic increase in the confidence and performance of your players as well. Each video clip below is actual footage from our skill development workouts this past fall. "When you operate at the edge of your ability, when you're making errors, when you're struggling with a new concept -- your learning speed goes up 10x." Daniel Coyle's The Talent Code seems counter intuitive, right? We usually connect failure with lack of ability or lack of talent. But what if we were wrong? Here's the thing -- the way we think about practice directly affects the productivity of our practice. Practice could be full of "failures" and simultaneously the players are making those small adjustments that inch them closer to mastery of skill. What makes a practice session successful? 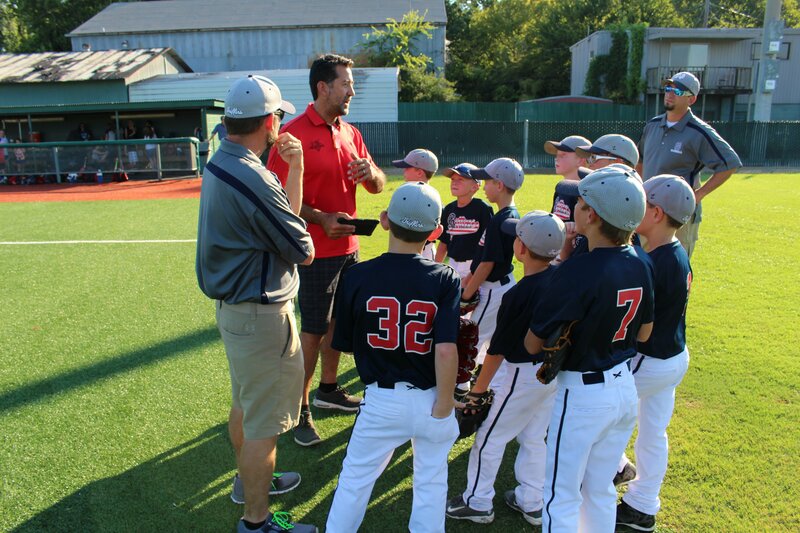 Is it in the drills, the pep talk, the effort, the mental game? 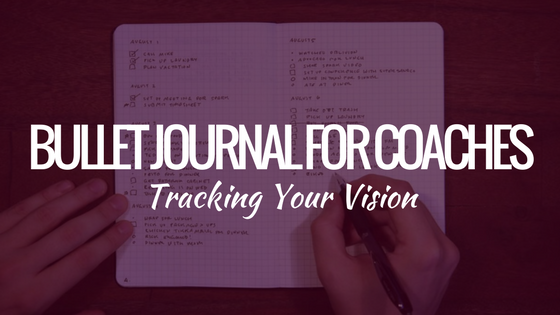 If you look at how coaches run their practices, you'll soon discover there are as many approaches as there are coaches. Some go for covering every aspect of the game every practice, others allot days for hitting and days for defense. Other coaches multitask groups and cover hitting and defense simultaneously. Of course, some coaches fare better than others at creating cohesive teams that win ball games. 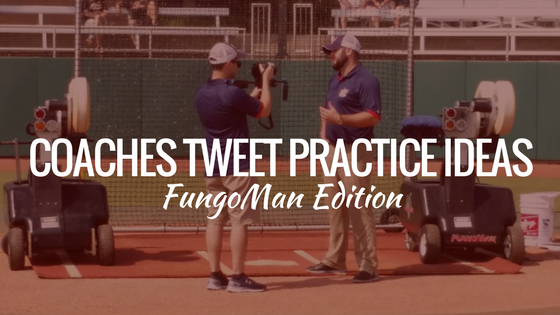 Today we want to show off some of the programs who use FungoMan as part of their winning strategy.